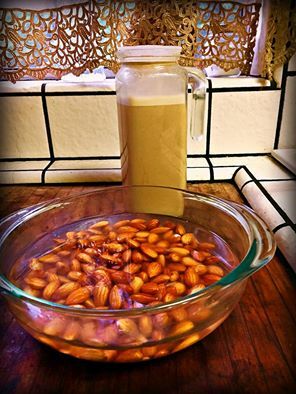 Just made fresh almond milk! So easy! !